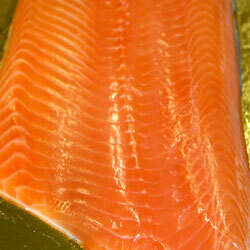 Our smoked salmon is has been developed by one of the leading experts in this field. 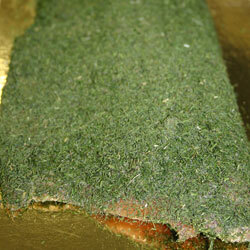 It is produced in first class facilities with high quality ingredients. Even though the smoking chamber itself is new, the method used is an old one that has stood the test of time. We have put in a lot of effort in development to make sure our Gravadlax is in a league of its own. It was our goal to produce the highest quality of taste while maintaining the freshness of the material. We are proud of this product and consider it to be one of the best on the market.